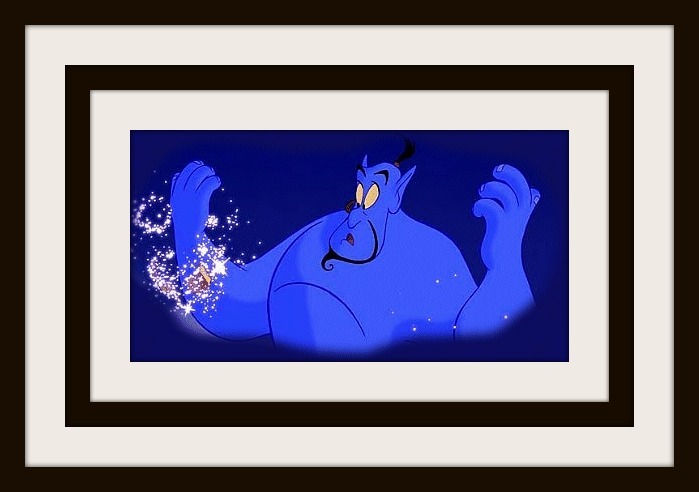 If you were lucky enough to find a genie and could have only one wish, what would you wish for? I had to really think about this. Sure I would like to have enough money to do what I wanted when I wanted. Who doesn't? But what I really think that I would prefer is that everyone has good health especially since I know so many people that have a lot of health issues. Wouldn't it be great to what you want when you want? As it stands now, I am not able to listen to music let alone go out dancing. And I don't even want to think about how much I used to enjoy bowling especially since I keep seeing signs about the spring leagues forming. And being able to curl up with a good book, read all night and still be able to go to work all day. Yes, I would definitely want good health because with that, I could earn all the money that I needed to support myself, my hobbies and my causes. If you had one wish, what would you wish for?